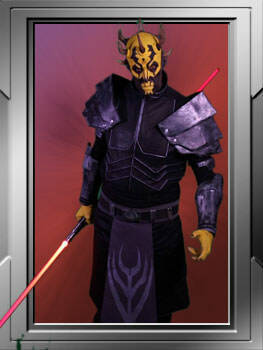 Worst Darth Maul ive seen : just kidding, Please congratulate Flashheart on his awesome Savage Opress costume. (Friday 1-Jun-2018, 08:24 AM)muppet Wrote: Worst Darth Maul ive seen : just kidding, Please congratulate Flashheart on his awesome Savage Opress costume. Well done this is just amazing work. Congrats now it’s time to get savage !!! You look amazing! Congratulations, what a tough build but it’s finally approved!!! Almost looks as good as a TD. Almost. You can bring that to DW if you like. I'll let you. 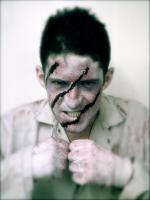 OK it looks pretty darn good. Nice one buddy. that's a cracking bit of kit mate.. really happy for you on this one. Awesome work JD , you and Kayle have created a work of art.